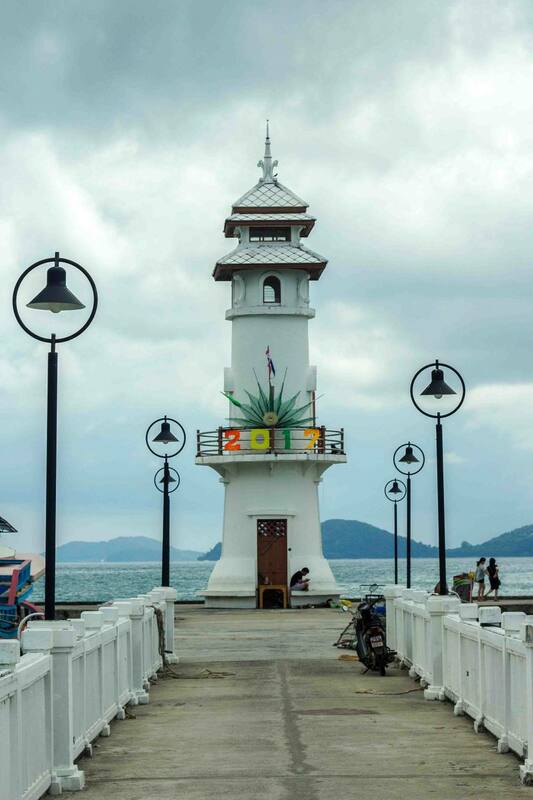 The island of Koh Chang was my first major stop in Thailand following our arrival in Bangkok and a couple short days in Chanthaburi. We had quit our jobs, flown one-way to Thailand, and were trying to settle into a new lifestyle as digital nomads. As part of that, Jen was embarking on a weeklong yoga retreat, and I needed something to do in the meantime. 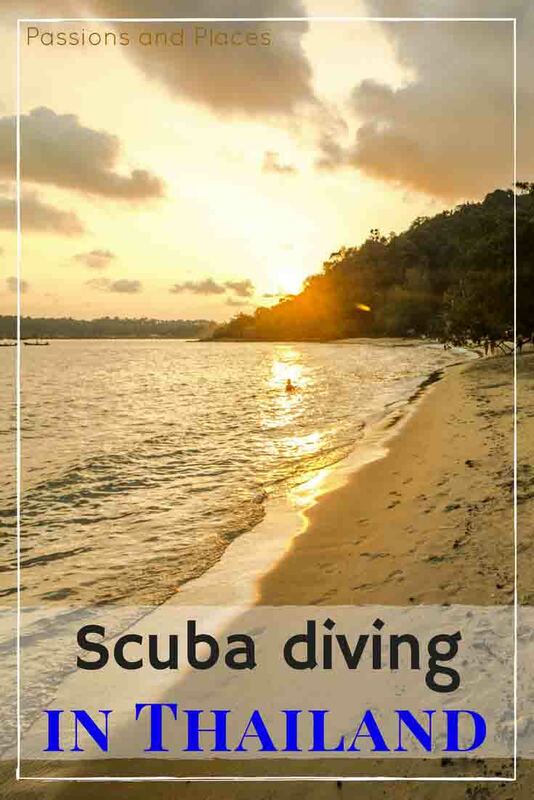 After a little research, I decided it was time to get back into scuba diving after a five-year hiatus, and nearby Koh Chang would be a great place to do it. When we visited Thailand in 2012, we tried diving for the first time and obtained our PADI Open Water Certification on the island of Koh Tao, home to some of the cheapest diving in the world. For three days, we spent almost every waking hour attending classes, watching instructional videos, reading manuals, doing homework assignments, and of course going on our very first dives. Those first few times underwater were disorienting, and following along with the instructor could be challenging, as the only communication method for divers is hand signals. We also found that it’s really difficult just to keep yourself floating in one place, and there’s a lot to keep track of underwater, from checking your depth and equipment to avoiding dangerous creatures and fragile coral. 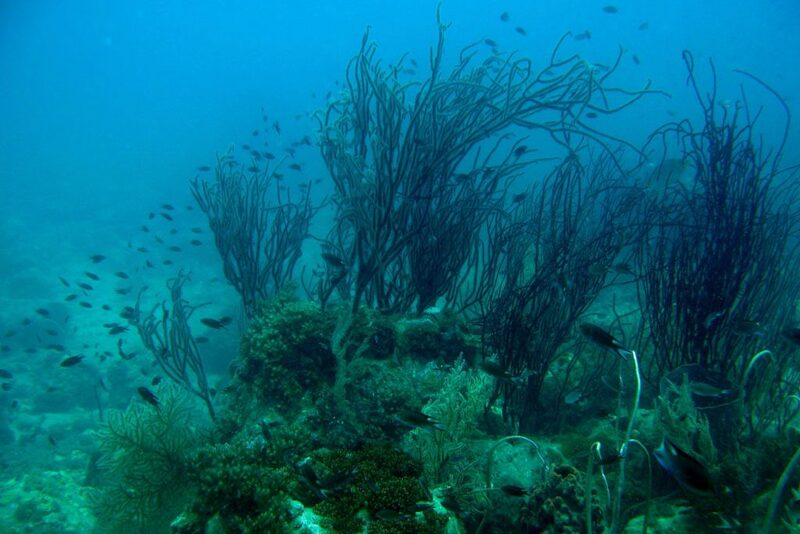 We loved it though, both the challenges of learning a new skill and the beauty and thrill of the underwater landscapes. But as often happens to newly certified divers, we hadn’t been diving since. While living in Boston after that trip to Thailand, I was no stranger to the ocean, and spent plenty of time kayaking on its surface. But New England’s cold waters aren’t exactly a compelling diving destination, and we didn’t have the specialized training to dive in them anyway. We did take a few trips to tropical destinations in the years following our certification: Puerto Rico, the Dominican Republic, even the scuba diving hotspot of Isla Mujeres, Mexico. But our trips were always so short that it felt like we never had enough time to set aside for diving and still do the other things we wanted to. Even so, getting back underwater was something that was always in the back of our minds, and something we knew we’d finally be able to do once we came back to Asia. Koh Chang was not only conveniently located near Jen’s yoga retreat, it seemed like the perfect place – less of a backpacker hangout than Koh Tao, and more of a chilled-out beach paradise. Koh Chang is also a massive island, Thailand’s second largest behind Phuket. 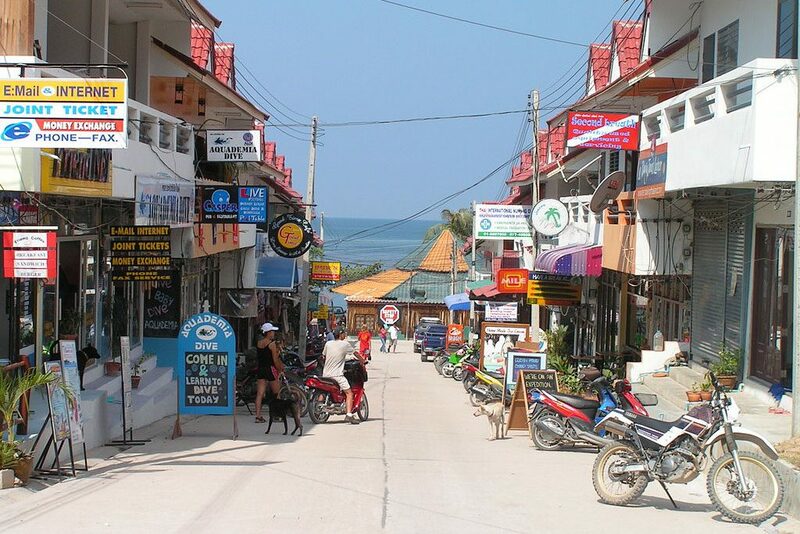 Its interior is dense forest, with development concentrated only on a few beaches along the western side. I was excited to come back to the sport, and interested to see what this island had to offer. 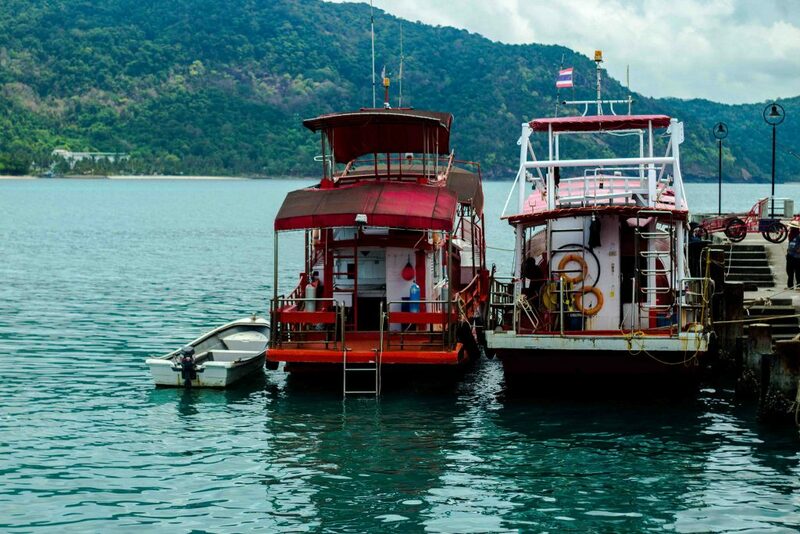 Koh Chang is best known for its wreck dives, but also for the easy opportunities to spot large sea creatures like sting rays, groupers, and barracudas, along with the usual colorful fish found in tropical waters. 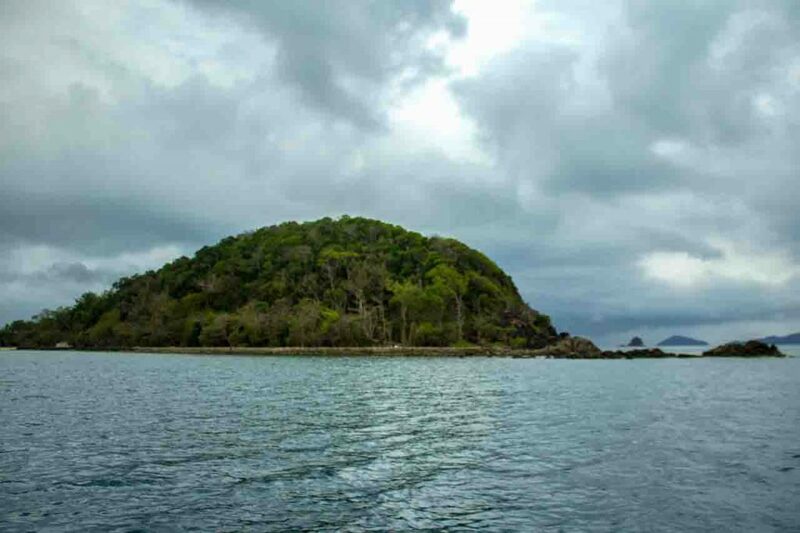 Several companies around the island run diving trips and courses, mostly clustered around Bang Bao on its southwestern tip and Klong Prao on the western shore. I chose to go with ScubaDawgs in Bang Bao, which had excellent TripAdvisor reviews and charged $40 less than the other popular company for a six-dive package. My six dives in Koh Chang were spread out over four days, including a refresher course on the first morning. PADI theoretically requires divers to take a short refresher if it’s been more than six months since their last dive, though not every shop will force you to do one. I certainly saw other customers on Koh Chang refuse the course. But divers need to keep a lot of information straight, so if you haven’t been diving recently, not doing the refresher can put you, your instructor, and other members of your diving group at risk – they may have to save your life when you forget some critical piece of information. On my first day of diving, there was just one other customer on the boat. We each got our own instructor, which was nice for doing the refresher. It was thrilling to get back on a dive boat; even setting up the gear was exciting. Getting ready to dive means going through the checklist: attaching the regulator to the tank and BCD (a lifejacket you pump air in and out of to control buoyancy), smelling the air from the regulator to make sure it’s clean, putting on the weights that help you stay underwater. I felt like a professional, even though I only had five dives under my belt at the time. Maybe it’s silly, but it really is fun gearing up for a dive – you’re getting ready to go to a place where humans don’t actually belong. The refresher course consisted of a guided practice of setting up the equipment while we were on the boat, as well as reviewing diving hand signals. Once I was in the water, we did a few drills, like a buoyancy control test (lying on the ocean floor and controlling my breathing so I would float up and sink down just a few feet at a time). I can’t say I did that well, but it wasn’t terrible after a five-year absence. Having completed the drills, we spent the rest of the dive exploring coral. After so long, I’d forgotten how colorful everything is in tropical waters. There’s so much variety in the coral, some looking like purple brains, others like giant orange tubes, and all of them providing homes for an assortment of fish and crustaceans. There were also a lot of dangers to avoid: clownfish (Nemo!) weaving in and out of poisonous anemones, aggressive triggerfish darting around to mark their territory, and the ever-present threat of landing on a razor-sharp sea urchin. 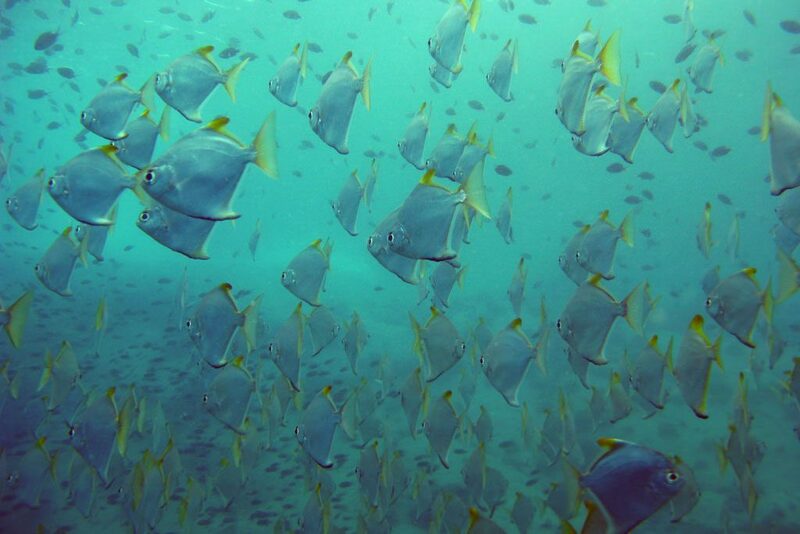 But amongst all these perils is a vibrant world, with massive schools of fish moving by every few minutes. It makes life on land seem so dull. One of the other dive sites we visited was an intentionally sunk World War II-era tank landing ship. A football field long and ninety feet tall, it’s absolutely massive and is one of the reasons diving has become so popular on Koh Chang. Unfortunately, you need an Advanced Open Water Certification to fully explore it, so I was relegated to snorkeling on the surface, from where I could only see the top of the antennae mast. I enjoyed seeing what I could from the surface, and it was really just a bonus in addition to my two scheduled dives that day. But others on the boat who were certified to make the dive said the ship was spectacular, leaving me a little jealous. It certainly motivated me to do more diving training so as not to be excluded on my next outing. Since I visited in March and the rainy season in the Gulf of Thailand comes early, the visibility around Koh Chang wasn’t great, especially compared to Koh Tao, which is known for its exceptionally clear waters. Of the three days I went diving, the water was only clear on one of them, and strong currents also made it dangerous to approach the coral too closely. The less-then-stellar conditions really didn’t diminish the excitement, though. Even if I was only able to see some colorful fish and eels popping out of the corral for a few minutes on each dive, it’s still amazing to see and I’m still underwater for an hour. How cool is that? I hope that I never lose this joy or forget how remarkable it is to be in a place that should be so foreign to humans. I hope that as we continue to travel around Southeast Asia, I’ll have the opportunity to go diving again soon. 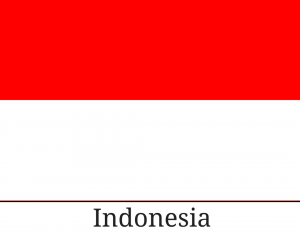 While the islands of southern Thailand are home to some of the region’s most popular dive sites, there’s remarkable underwater scenery in many other places, including along the coast of Vietnam and around Bali, and of course Australia’s Great Barrier Reef is there if we ever venture that far south. I’m also looking forward to getting my Advanced Open Water Certification so I can learn more and start doing wreck dives, like the one I missed out on in Koh Chang. I can’t imagine there could have been a better way to ease myself into this new digital nomad lifestyle. During our few days in Bangkok, everything was moving so fast, and it felt like we were spending so much money on accommodations, food, and transportation. Also Jen tolerates jetlag worse than just about anyone else, so we were on a bizarre schedule of going to sleep around seven and waking up at three in the morning. But my time on Koh Chang was both relaxing and exciting, and it was also quite inexpensive – and after all, the affordability is one of the things that makes Southeast Asia so appealing to freelancers and entrepreneurs. My private, fan-cooled bungalow on Klong Kloi beach near Bang Bao was only $10 a night. Meals were simple rice, curry, and noodle dishes, but were almost all under $3. And if you thought scuba diving was only for the rich: I bought a package of six dives (two dives per day for three days) for $175, plus $30 for the refresher course. This price also included lunch every day, coffee and tea on the boat, and fresh fruit at the end of the day. 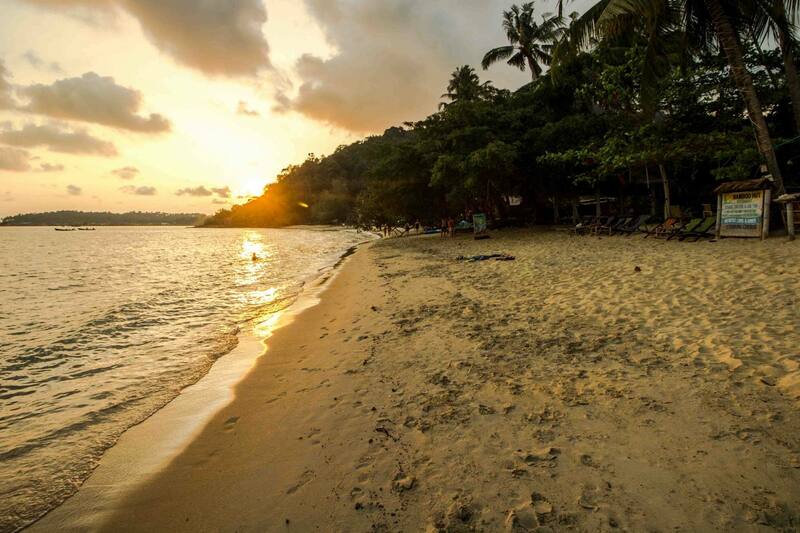 I think you’d be hard-pressed to find a more inexpensive place to dive than Thailand. The other thing that made my week on Koh Chang important was that, amidst the diving and beach lounging, I was able to get a lot of paid freelance writing done. It gave me some new confidence that we could successfully combine work with travel, that I could make an income writing, and that this new lifestyle could really work out. It felt like we’d made the right choice, and this was the sort of daily routine I could get used to. 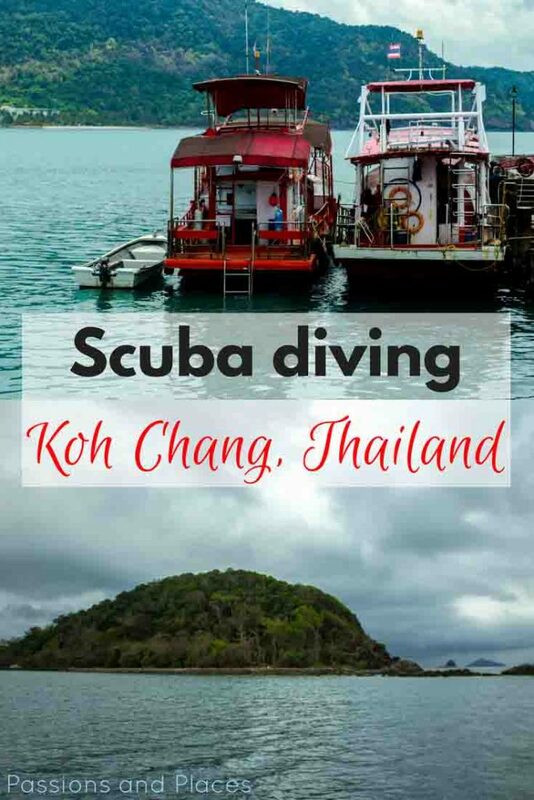 What’s your favorite place to go scuba diving in Thailand? What a magical account of that other world underwater! I love your focus on safety and your responsibility to your dive buddies too. Thanks, diving is a really magical activity! People don’t often think of it this way, but diving is a team sport. We all agree to work together and watch out for each other down there. The only reason the sport isn’t really dangerous is that there’s always a backup plan involving your dive buddy – whether you run out of air, get dizzy, or snag an edge on a wreck dive, you have someone there to assist you. Scuba opens up such a bigger world. I’ve enjoyed a few places that I’ve snorkeled, but it’s harder to find a good spot where the coral is close enough to the surface. There’s no better place to learn than Thailand!